Hanley welcomes all prospective members, including beginners. We offer, and can arrange coaching, for those who wish to improve their game.. Members' standards of play vary and we offer friendly social tennis for improvers and (some strong) intermediate level players. These social club sessions are a great opportunity to meet and play with other Hanley members and visitors. They take place on Saturdays and Sundays from around 10.00am till dark. 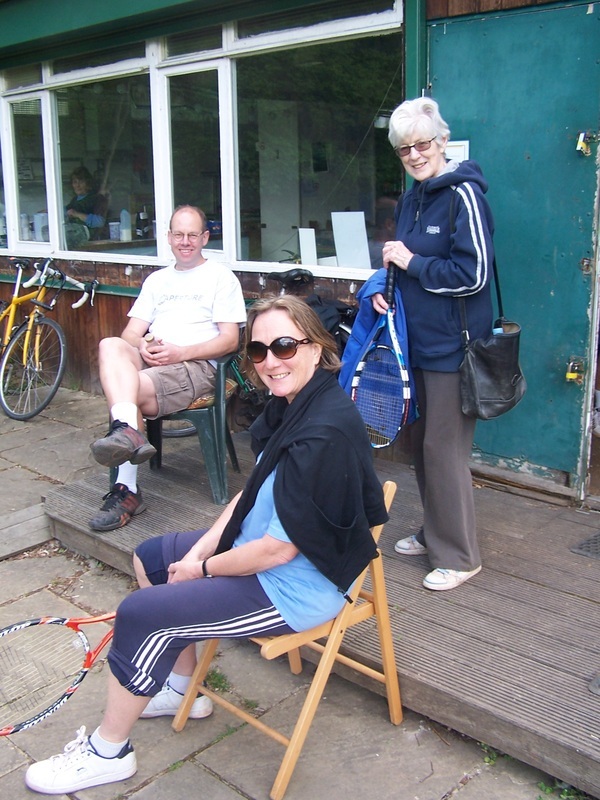 Doubles are played at most club sessions, although members can arrange to play singles during the week. If you would like to join us please see more details on the Join the club page. Before play the lines should be swept and when needed please roll the courts. In winter, before play, court frost covers should be removed and folded carefully. Net tapes, winders and balls are kept in the clubhouse. After play the nets should be let down and the courts dragged with the drag brushes. In winter, court frost covers should be placed back on the courts and well secured. These tasks help keep the courts in good order for everyone to enjoy. 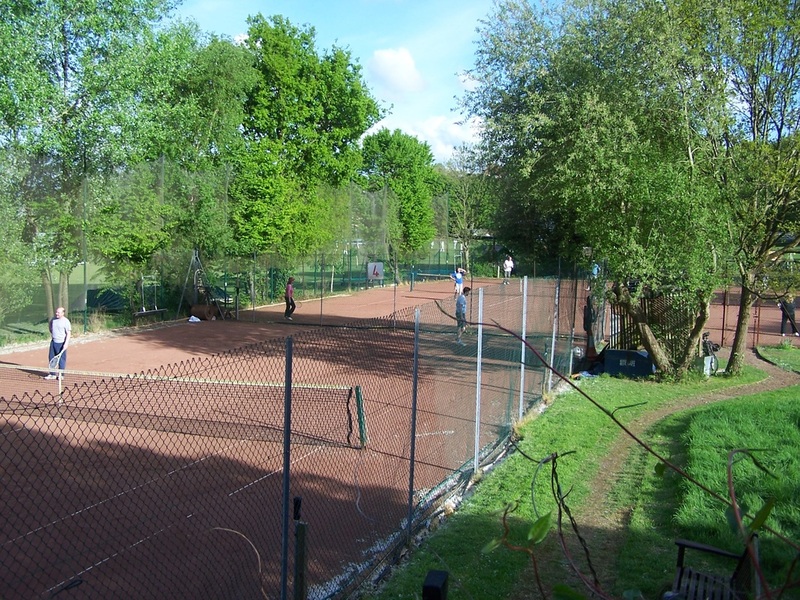 Three or four half-day work parties are held each year, and members are asked to turn out to help contribute to the maintenance of the courts and clubhouse. These half-days are good fun and a delicious lunch is provided for those who help out. Security is everyone’s responsibility. Because of our secluded position it is vital that the courts, equipment shed and clubhouse are locked after play. New members are asked to familiarise themselves with the security arrangements. The Club is insured against accidents through the LTA scheme. Members are reminded of the need for and benefit of warm up exercises before playing. Please ask one of the coaches if unsure of a good warm up/cool down routine. Safety and welfare of children remain the full responsibility of parents whilst on club premises. 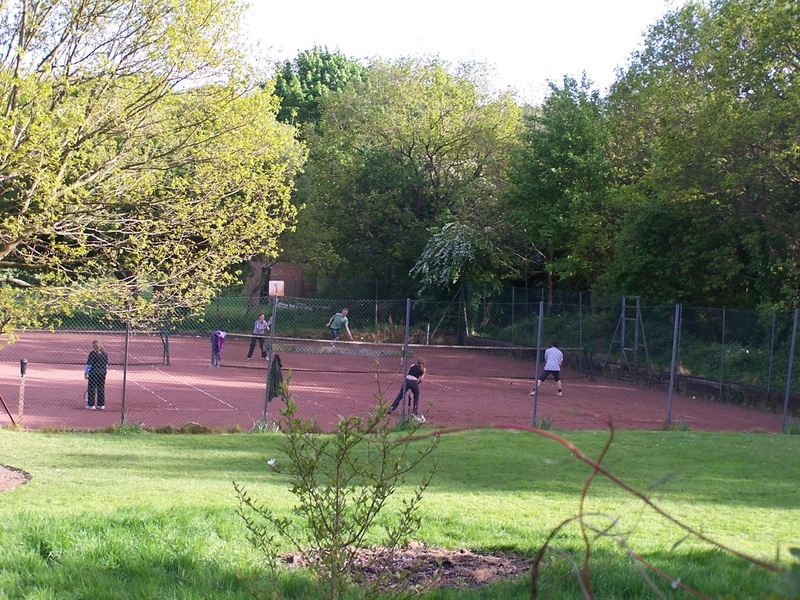 Hanley is affiliated to British Tennis (previously known as the Lawn Tennis Association). Hanley members are entitled to free membership of British Tennis. This entitles us to receive an allocation of Wimbledon tickets each year. All British Tennis members are eligible to enter our Wimbledon ticket ballot held each May.